Need a budget-friendly new spot? Though apartment hunting can be challenging, don't despair just yet -- there are deals to be had. So what does the low-end pricing on a rental in Adams Point look like these days -- and what might you get for your money? Walk Score indicates that the neighborhood has excellent walkability, is convenient for biking and is a haven for transit riders. It also features median rents for a one bedroom that hover around $2,395, compared to a $2,095 one-bedroom median for Oakland as a whole. Listed at $1,995/month, this 600-square-foot one-bedroom, one-bathroom un, located at 189 Vernon Terrace, is 16.7 percent less than the $2,395/month median rent for a one bedroom in Adams Point. Building amenities include on-site laundry and a swimming pool. Future tenants needn't worry about a leasing fee. Dogs and cats are welcome with an additional deposit and monthly pet rent. This studio apartment, situated at 353 Grand Ave., #6, is listed for $1,999/month for its 328 square feet of space. In the unit, look for central heating, granite countertops and a mix of hardwood floors and carpeting. Secured entry and on-site laundry are offered as building amenities. If you've got a pet, you'll be happy to learn that cats and dogs are welcome. The rental doesn't require a leasing fee, but there is an additional deposit for pets. Here's a one-bedroom, one-bathroom condo at 325 Lenox Ave., #406, which is going for $2,000/month. Amenities offered in the building include assigned parking and on-site laundry. 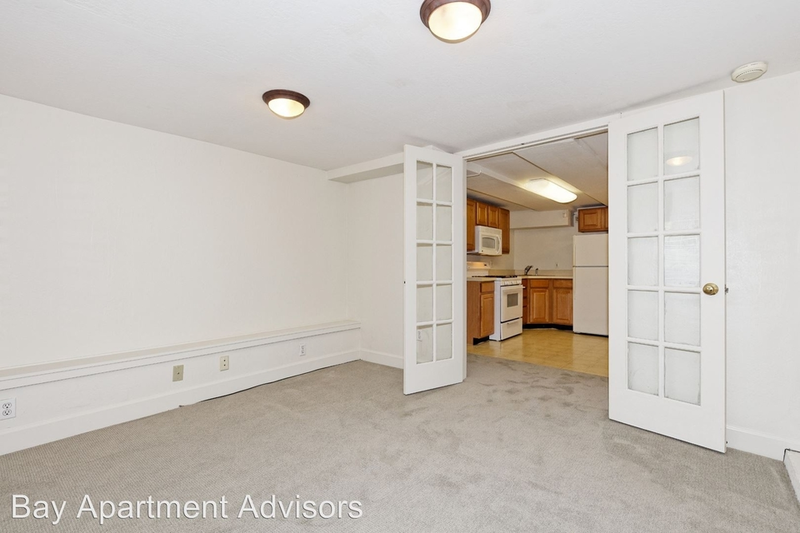 In the unit, the listing promises a dishwasher. Pet owners, inquire elsewhere: this spot doesn't allow cats or dogs. There isn't a leasing fee associated with this rental. Listed at $2,250/month, this 400-square-foot one-bedroom, one-bathroom apartment is located at 306 Lee St. The building offers assigned parking, concierge service, outdoor space, an elevator and on-site laundry. In the unit, the listing promises hardwood flooring and a dishwasher. Attention, cat owners: your kitty is welcome here. The rental doesn't require a leasing fee.